At Hospital Parking Management, we realize that the key to our success lies in the quality of our people. That is why we diligently search out the very best people available: People who possess a rock-solid work ethic; who understand the importance of placing the team over the individual;who are willing at all times to put their best foot forward; who will work toward the best interests of our patients, their family members and our valued customers; who share our values; and who are willing to work hard, and willing to be rewarded for their hard work. Our management is committed to making Hospital Parking Management a company people love to work for: A company that believes its corporate success is tied directly to the success of its employees. To ensure our mutual success, we invest significant resources in the training and tools that enable each employee to perform at a level of excellence unsurpassed in our industry. Employees developing consistency in the excellence of their performance find ample opportunity foradvancing their careers. We believe our corporate culture makes it possible for you to achieve your career objectives, while enhancing the quality of your personal life. Hospital Parking Management is a company experiencing rapid growth in several key national markets. We invite you to come grow with us. Hospital Parking Management is an Equal Employment Opportunity employer. Qualified applicants receive all due consideration for employment without regard to race, national origin, gender, age, religion, disability, sexual orientation, veteran status, or marital status. We offeryouboth a competitive salary and a comprehensive benefits package. Your benefits include varied options for health care coverage, a retirement savings plan and even disability coverage. 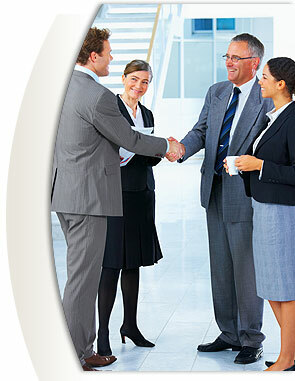 In addition, we offer awide variety of services and programs designed to enhance your job satisfaction. And we work with you to ensure that essential balance between work and life. Note: Employee eligibility for select benefit programs differs based on the property involved, its location, job classification and length of service.